Google puts a lot of effort into the doodles on their homepage. Every once in a while, there was even one that I really liked, like the Pac-man doodle, or the one on Freddie Mercury’s birthday. 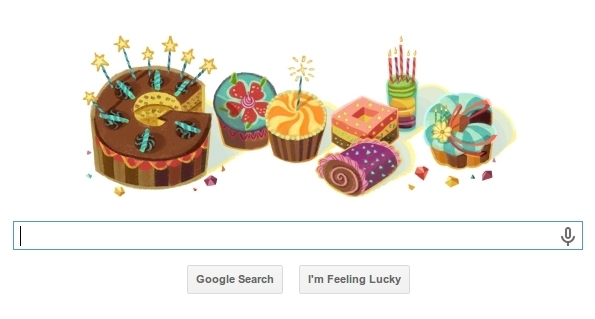 What I didn’t know however was visiting the Google home page on your birthday brings up a nice personalized doodle with a birthday cake and everything. Clicking on it links backs to your Google+ profile. I never knew about this and it was a very pleasant surprise. Thanks Google!